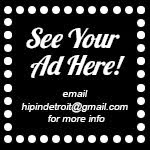 Hip In Detroit: Ferndale Fest Tonight! Alright, well it's not officially a "Fest", but a bunch of sweet bands are playing in Ferndale tonight. So it might as well be. Two great shows are going on right down the street from each other tonight starting at 7 o'clock. First off, the new super-band Down Down Down will be playing at The New Way Bar. Down Down Down consists of ex-members of The A-Gang, Prussia and Frank White. 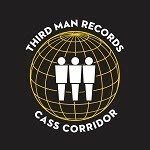 If you liked Ben's vocals while he headed up the first and last on that list, you definitely should check out this band. 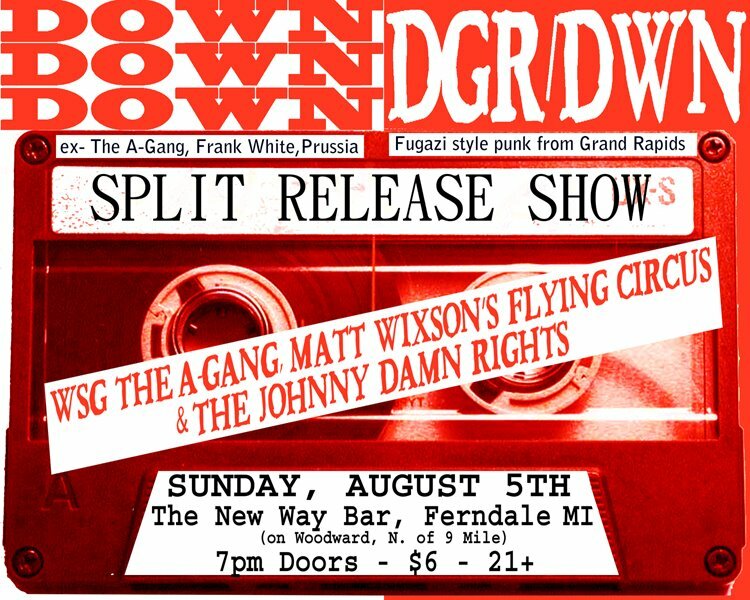 This show is a split release show for Down Down Down and DGR/DWN out of Grand Rapids.Opening up for these two great bands are our good friends in The A-Gang, along with Matt Wixson's Flying Circus and The Johnny Damn Rights. This show starts at 7 p.m., is $6 and is only for those that are 21+. After you have had your fill of punk rock, you can head down the sidewalk to The Loving Touch for a slightly heavier show and a birthday party! 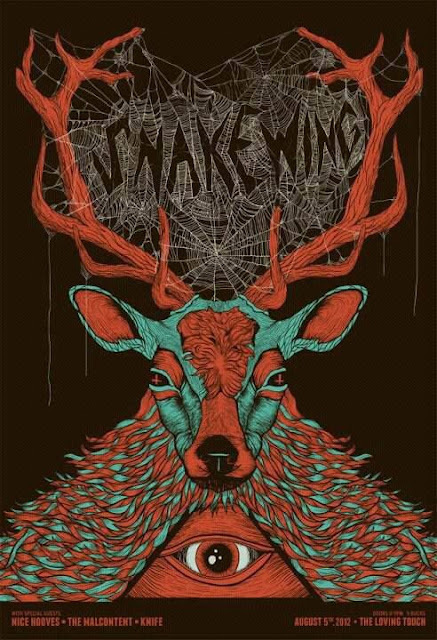 Snakewing is playing there with The Malcontent, Nice Hooves and Knife! Mikey Dufour will also be DJing between bands. It is all in celebration of Snakewing drummer, Kevin Hickner's birthday! This show is also only $5, but it doesn't start 'til 9 p.m. So, hopefully you can make it out to both of these great shows and maybe you can even bounce back and forth between the two. Definitely make sure you are at The Loving Touch when Nice Hooves goes on though. 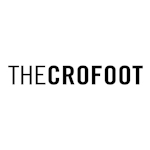 Our buddy Dave Graw is the vocalist for this band, so we are sure they will be amazing! Ten bucks for two great shows! And for many of you, it's not far from home. So go out and party tonight like it's Saturday night, instead of Sunday night! And make sure you take a few extra bucks with you to buy Kevin a birthday drink!